Post 3 members conduct bingo with the patients at the VA Medical Center the 1st Wednesday and 4th Monday of each month at 7 PM. Bingo is held in Building 45. 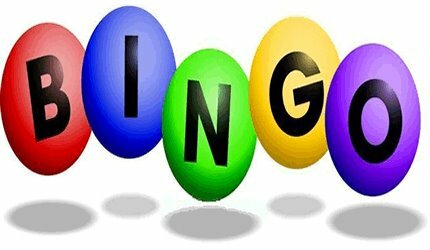 Cash prizes are given to bingo winners. Pizza and soft drinks are served. Your help would be appreciated. The patients really enjoy and appreciate our time spent with them.